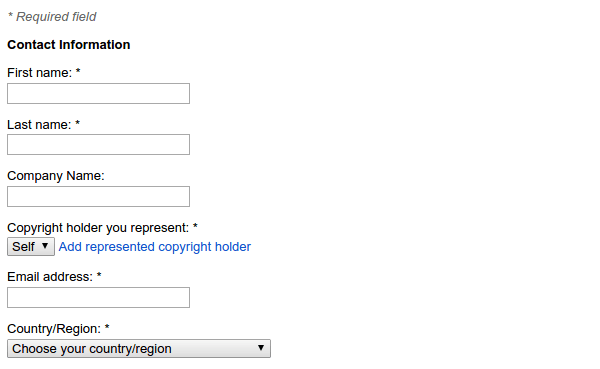 Will you report copyright infringement to Google? Not everyone who copies information from the internet understands they infringe copyright. Beginner bloggers or website owners often think that by adding a source (usually not even a live link) or some disclaimer has them covered. Even though it doesn't, if they don't have our explicit permission. So, before we report copyright infringement, it's a good idea to contact the website/blog and politely explain the situation to them. The will often understand and take down the offending post without putting up a fuss. Only if they completely ignore us or deny to comply should we proceed with reporting them. 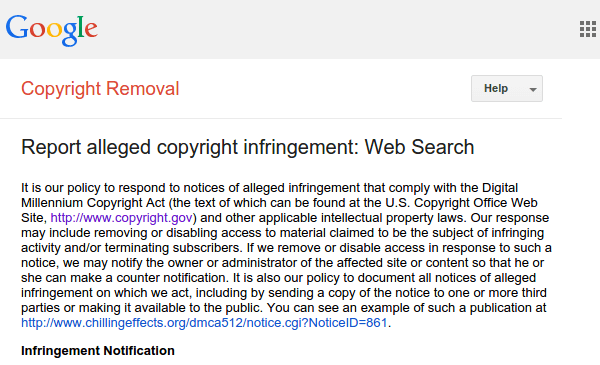 When we report copyright infringement to Google, the best they can do is to remove the offending post from the Google search results and show a message like the following at the bottom of the search page. They won't force the website to take the post down, or take any legal action against them. If we want a website or blog to remove the offending post completely, we need to consult an attorney and initiate the proper legal process. To create a report, we need to visit the Copyright Removal page of Google Search Console (formerly known as Google Webmaster Tools). We need to have a Google account and login to access this page. Before we report copyright infringement, we should read the "IMPORTANT" notice carefully. 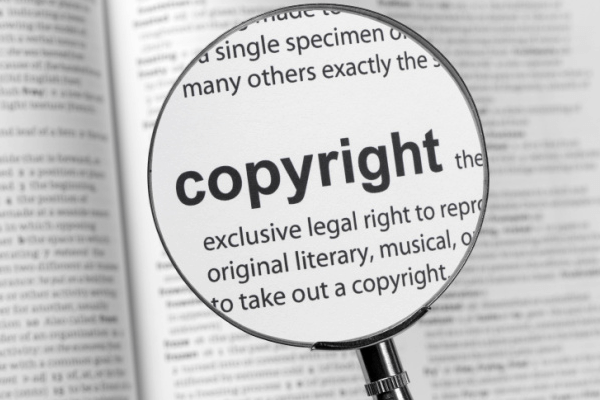 Misreporting copyright infringement could expose us to liability for damages. If we are sure we want to proceed with the report, first we fill in our contact information. To create a report, we must be the copyright holder or the copyright holder's legal representative. If we don't have any legal connection with the copyright owner, it is not our place to create a report. After the contact information, we identify and describe the copyrighted work. Then we provide one or more URLs with the authorized example of the work. Finally, we provide one or more URLs regarding the infringing material. On the same report, we can add up to 10 different groups with separate copyright infringements. 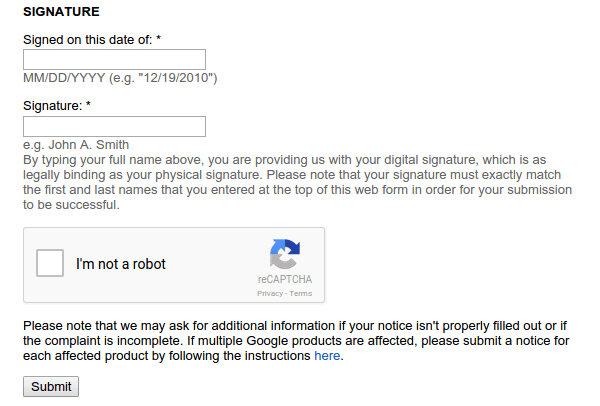 ...write the date of the report, sign with our name, check the "I'm not a robot" reCAPTCHA and submit. Google can take a few weeks to act upon the report, but will only email us if they need any additional information. 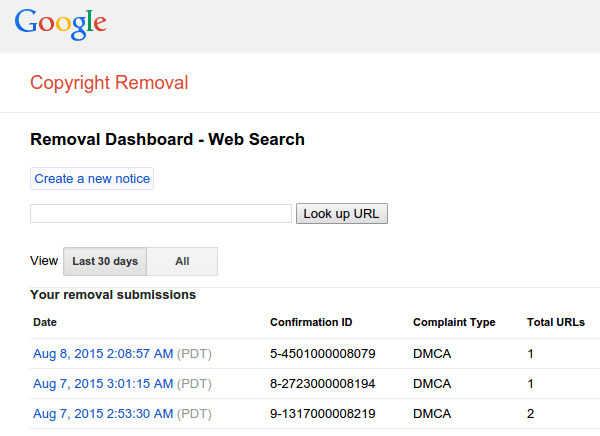 We can check the status of our removal submissions in the Removal Dashboard. Do you think that reporting is the only solution for copyright infringement? Or do you prefer first to contact the website and give them the chance to take down the offending post? Leave us a comment. 1-how to communication single place by (website) website owner-founder, if contact place (button) no if?